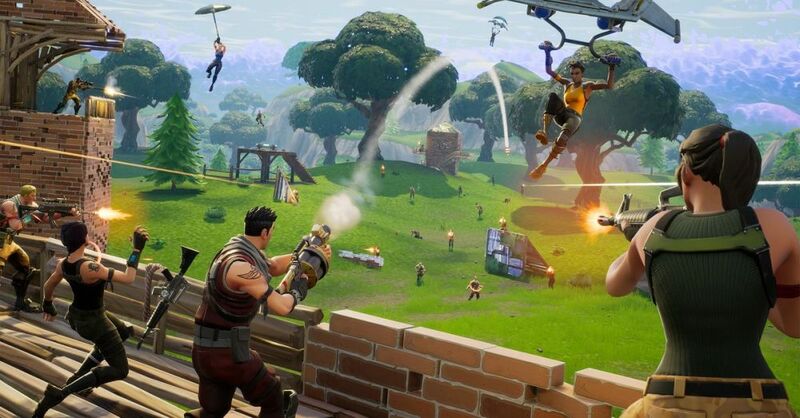 Fortnite is raking in the big bucks, and without a doubt it has amassed a very large pool of players. Now, these players are convinced that a change will be coming to the game very soon – one of the most popular landing spots in the game may be revamped. Before this, there have been chatter of “meteors” being spotted above Tilted Towers. Because of its location in the middle of the map, it’s a popular landing spot to be better positioned when the Storm is set. It’s so popular that players argue the area needs to be changed, and they’re convinced the change is coming very soon. Recently, players are reporting that there are more than the usual number of meteors above Tilted Towers – some speculate a comet will be hitting the Towers as early today. This has led players to head on to the area to check it our for themselves, and some even went to the extent of destroying all of the buildings in the area as a send-off to the Towers. But in retrospect, there are others who believe that if any change is coming to Fortnite, it will be done at the end of the current season on 30 April. 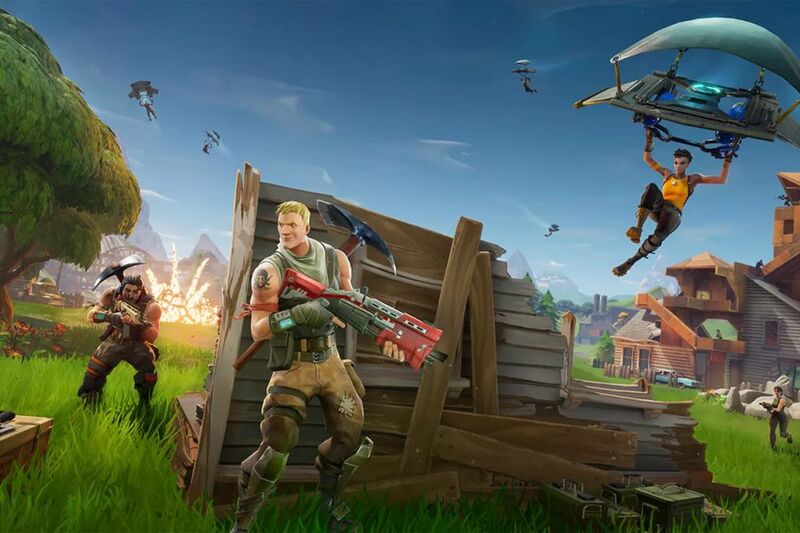 It would make sense for Epic Games’ to only introduce such a drastic change – if it ever will – then to create more buzz for the upcoming season. 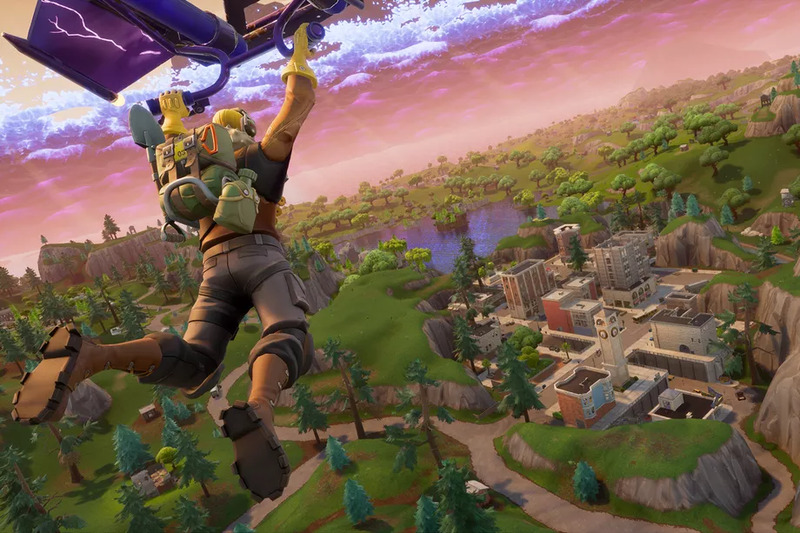 Regardless, there’s no denying the popularity of Fortnite for players to be buzzing about falling debris from the sky. Even PlayerUnknown’s Battlegrounds hadn’t seen this kind of attention in a while now.